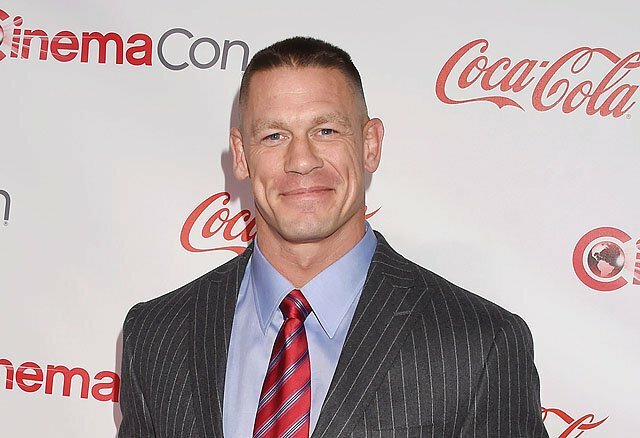 Bumblebee Cast Adds John Cena, Plus Plot & Release Date! Bumblebee Cast Adds John Cena & More, Plus Plot & Release Date! Paramount Pictures, in association with Hasbro, announced today that principal photography has commenced on Bumblebee. The film’s shoot will take place entirely in California, including in Southern and Northern California. They’ve also announced the full Bumblebee cast and new plot details, which you can check out below! Bumblebee will be released in the U.S. on December 21, 2018, where it will open opposite DC Films’ Aquaman. Disney’s Mary Poppins Returns will open four days later, and expect more competition as we get closer to 2018’s busy Christmas movie season. Directed by Travis Knight (Kubo and the Two Strings), the film stars Hailee Steinfeld (Edge of Seventeen), Pamela Adlon (Better Things), John Cena (Daddy’s Home 2), Stephen Schneider (Comedy Central’s Broad City), Jorge Lendeborg Jr. (Spider-Man: Homecoming), Jason Drucker (Diary of a Wimpy Kid: The Long Haul), Kenneth Choi (American Crime Story), Ricardo Hoyos (Degrassi: Next Class), Abby Quinn (Landline), Rachel Crow (Deidra & Laney Rob a Train), and Grace Dzienny (Zoo). The film is produced by Transformers franchise veterans Lorenzo di Bonaventura and Michael Bay, along with executive producers Steven Spielberg, Brian Goldner and Mark Vahradian. Chris Brigham (Argo, Inception) will also executive produce. The screenplay is written by Christina Hodson (Unforgettable). Bumblebee will be released in the U.S. on December 21, 2018.